Their story began with a glance and went on to bowl the world over with its endearing charm & immaculate strength. Their story began with a glance and went on to bowl the world over with its endearing charm & immaculate strength. 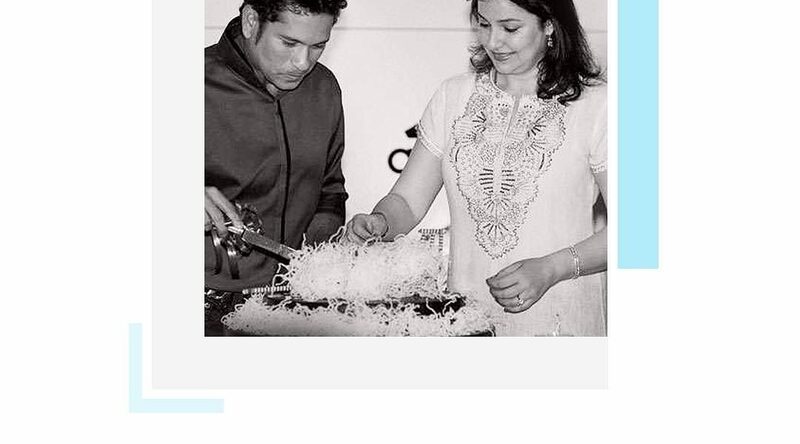 Anjali and Sachin Tendulkar are a story themselves…of a love like none other!